1-My Tire Pressure Monitoring Light came on- what do I do? Get out of your vehicle, walk around and inspect all 4 of your tires. If you find a tire that is completely flat call Road Side Assistance 1-800-411-6688 or a Tow Truck and have your vehicle towed to our dealership. Alternatively, if your car has a spare tire you can put this on and drive the flat tire to our dealership for inspection and repair. 2-How often should I service my car? Engine Wear: The importance of changing your VW's oil and filter every 6 months or 7500kms is much greater than the value of the oil. Oil does a lot more than lubricate your engine. The oil you put in your car along with the additives found in car oil helps to cool and clean your engine, seals combustion chambers, protects internal parts from rust, removes moisture, and suspends/ removes dirt particles. Fuel Economy: Natural wear and tear can lead to a gradual but significant loss of efficiency, which means that your car will require more and more fuel to travel the same distance. Regular 6 month or 7500km servicing ensures that any little changes or problems are picked up and resolved, making your car as efficient as it can be for as long as possible. Regularly servicing your car will mean fewer visits to the pumps and less stress on your bank account. In an era of rising fuel prices this more important than ever. Our Climate: In Vancouver, we are subject to climate fluctuations that can see our temperatures drop below freezing in the winter and almost exceed 40 degrees in the summer. 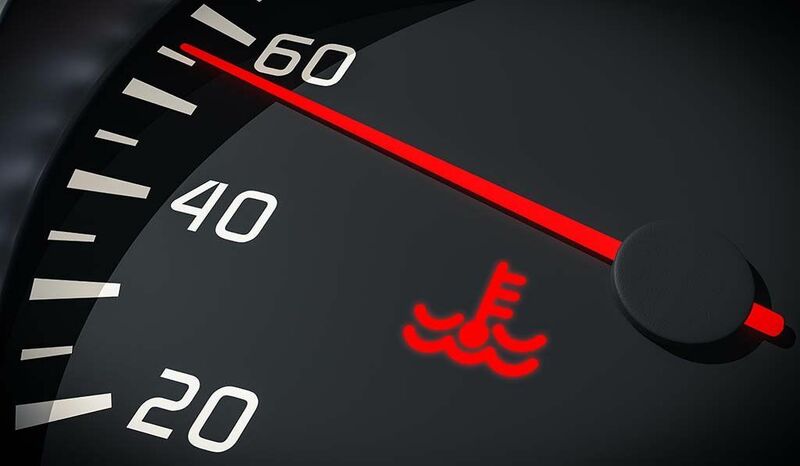 These temperature fluctuations can cause wear on the key safety items on your vehicle such as tires, wiper blades, belts, and hoses. These items need to be checked every 6 months or so. Safety: We are so accustomed to using our cars on a daily basis so it is easy sometimes to forget that they are potentially lethal objects. It is a good idea to stand back sometimes and think about this fact and reflect on our responsibilities as drivers. These extend not only to the way you drive but also to maintaining the condition of your car. Poorly maintained vehicles significantly increase the risk of serious accidents. Resale Value: Regardless of how much you love your VW now, you may want to sell it and upgrade to a new VW sometime in the future. A service history schedule of every 6 months will make your vehicle much more attractive to prospective buyers. You will sell your car more easily and for a higher price if you have looked after it semi-yearly. BC Driving Conditions: Fact # 1- Your owner's manual states: "...sometimes engine oil should be changed more often than specified for normal use. Change oil more frequently if you often drive short distances, in dusty areas, or in stop and go traffic." Fact # 2- The Vancouver area has been rated #3 for the worst driving conditions in North America. Mainly due to dust from construction, traffic congestion, and poor road conditions. 3-What's an Ad Blue warning light? What do I need to know about it? Most Diesel VW's have a 20 Litre tank of Ad Blue that lasts about 15,000km on average before it needs to be filled (dependant on driving habits.) This tank gets topped up at your 15,000km interval services with Clarkdale VW. If you aren't servicing regularly with us or staying on top of the volume of this tank you will get a warning light. All Diesel VW's that have an Ad Blue system will warn you with a 2000km radius warning that you are starting to run low on Ad Blue fluid. You will not be able to start your vehicle if you are out of Ad Blue- so you will want to deal with this warning light promptly. For all 2015 VW Diesels and newer: If you see the 2000km warning light and continue driving to the point where it drops below a 1000km warning light this light will not go off by topping up with Ad Blue. You will have to come into the dealership to have the warning light removed. So if you see the 2000km warning light top up as soon as possible (before the 1000KM warning) or come into the dealership to have it done, this will save you money!! For all 2009-2014 Touareg Diesels and 2012-2014 Passat Diesels: If your Ad Blue warning light comes on you MUST come into the dealership to have it reset. Unfortunately, once you see this light come on you won't be able to remove it by topping up your Ad Blue. For this reason, we highly recommend monitoring your Ad Blue levels on a regular basis especially at every 12,000KM. If you keep it full you will avoid the light from going on which will save you a trip to the dealership. 4-My Check Engine Light came on, what do I do? If you have a flashing engine light pull over immediately, turn off your vehicle and contact Road Side Assitance 1-800-411-6688 to have your vehicle towed to Clarkdale Volkswagen. If it's a solid (not flashing) engine light pull over and give our service department a call 604-872-5431. In most cases, your car may still be driveable. 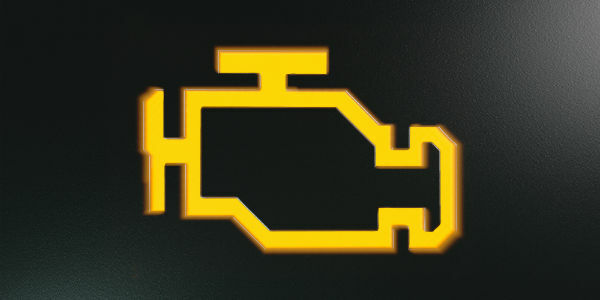 5-My Check Coolant Light came on, what do I do? Turn off your vehicle. Make sure it is parked on a level ground. Open up your hood and check your coolant level. If your coolant is low top it up. If your engine is hot do not open your coolant reservoir lid. Allow time for it to cool down. 6-What you need to know about the battery in your key. Most newer VW vehicles will have a warning light if your key battery is running low. Some common signs of low battery: Having issues unlocking your vehicle via keyless entry. You cant lock/unlock your VW from as far away as you could a few months ago. If this is happening come into the dealership- we will give you a free battery.